isn't just for the cold winter days. Rusting, leaking chimney caps and chimney dampers can damage homes and cause expensive utility bills in the summer months. Not maintaining your chimney ends up being very costly. Standard builder chimney caps are made out of galvanized metal and after just a few years can begin to rust. Once they start to rust it is only a matter of time before they begin to leak. Even small water leaks can rot away your wood and drywall and damage you flue and firebox making it unsafe to use your fireplace. Have a chimney sweep inspect your chimney today to make sure it is weather tight. Also, when a chimney cap rusts away it leaves an inviting entry to squirrels, raccoons, and birds to take up unwelcomed residence in your chimney. These animals bring debris in your chimney, excrement, bugs and germs. Have a chimney sweep make sure that your chimney doesn't allow any unwelcomed guests. A chimney is designed to pull smoke out of your home. When there isn't a fire it is still drawing air out of your home. The damper is the "door" that opens and shuts your flue. If your damper is damaged or missing the amount of cold air drawn out of your house is like leaving two windows wide open. A closed damper can save you $30 - $40 a month on your utility bill. Have a chimney sweep inspect your chimney today to make sure you aren't wasting money. Don't forget about your chimney. A chimney needs to be cleaned by a chimney sweep at least once a year, more depending on use. Even if you don't use your chimney it should still be inspected every other year. A maintained chimney adds comfort, charm and lots of resale value to your home. If not cared for they can become a serious hazard to your family your home. 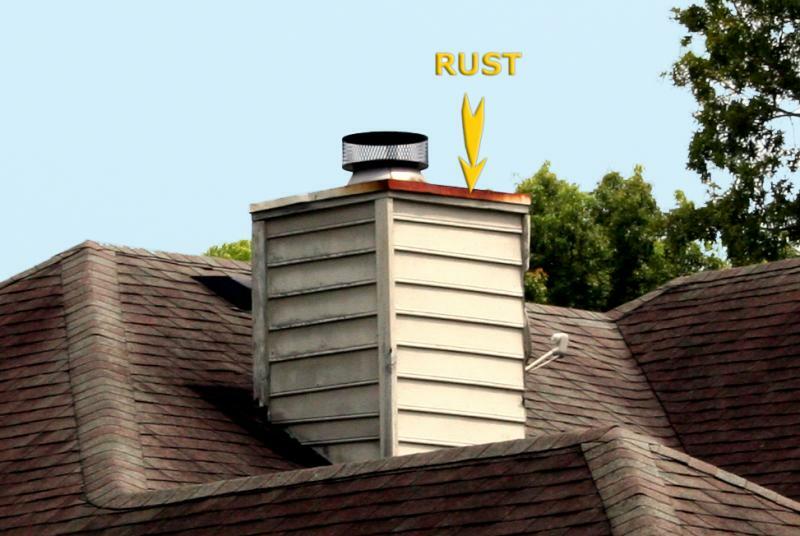 A chimney is either a forgotten hole in your roof or a well maintained asset to your home. Don't just hope, know your chimney is maintained, safe and not costing you money. Call today for your yearly inspection from a professional chimney sweep. Don't let tough economic times here in Jacksonville, FL, NE Florida, and SE Georgia tempt you to put off your yearly cleaning and inspection by a chimney sweep. Not maintaining your chimney ends up being much more costly. Even small water leaks can rot away your wood and drywall. 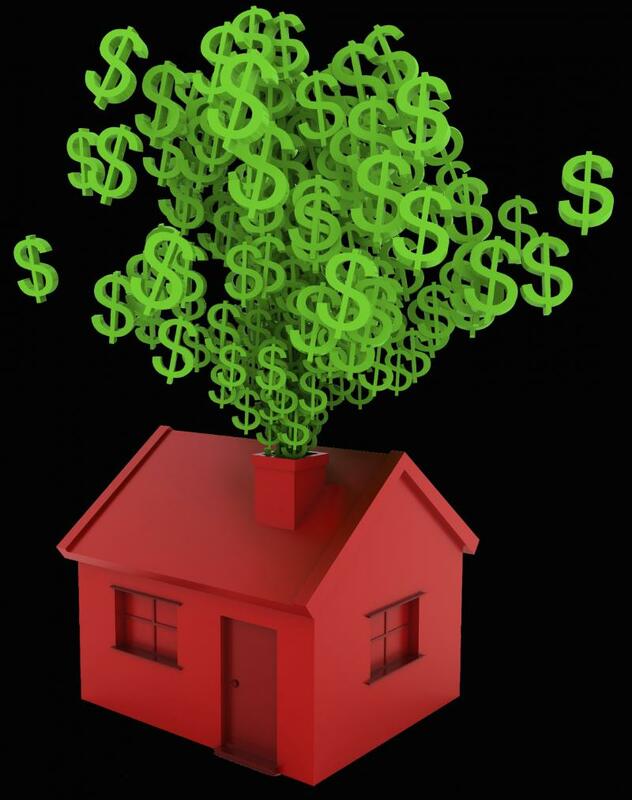 Broken chimney dampers let air conditioning blow money right out of your house! Cracks in the chimney flue allow poisonous gases like carbon monoxide to seep into your home. Dangerous soot and creosote build up in your chimney puts your family and home at risk of fire and the unspeakable. Have your chimney cleaned and inspected by a chimney sweep today. See this chase pan with rust on the side? Imagine how much rust is on top where water is able to sit. 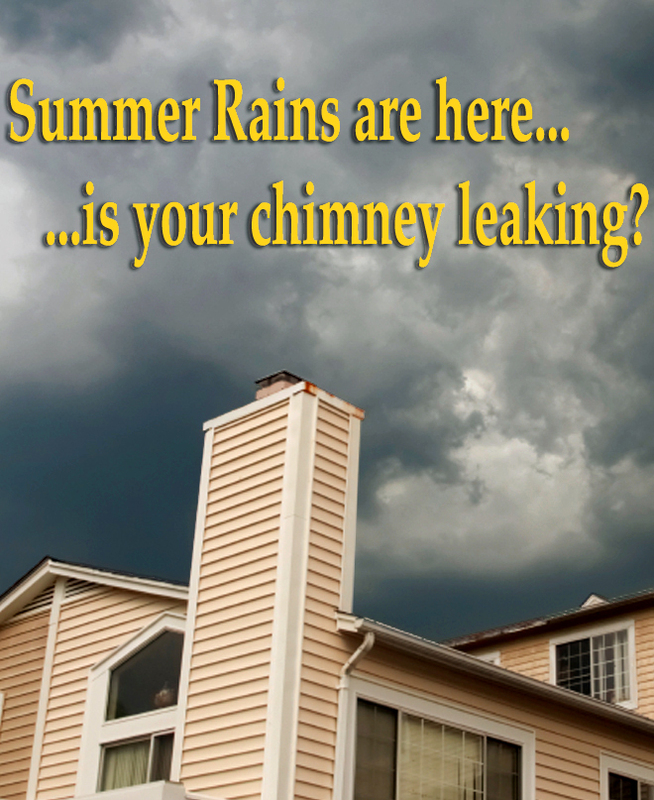 Schedule your yearly chimney sweep and inspection. Choose a chimney sweep you can trust. Enjoy your fireplace more with accessories from our Fireplace Accessory Store! 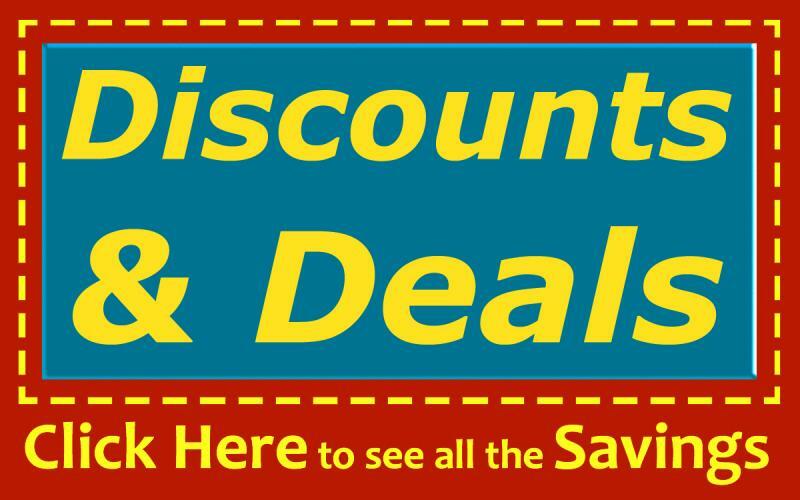 Click Here for Chimney Sweep and Chimney Repair Coupons and Discounts.﻿Chimneys Need Year Round MaintenanceSUMMER is here and temperatures are HOT. Have a chimney sweep check to make sure your damper is not leaking air conditioned air. An open, broken or missing chimney damper is like leaving two windows wide open. Have a chimney sweep make sure your chimney is energy efficient and not costing you money. WINTER last year was the coldest in seventy five years. Did you use your fireplace more than usual? Its time to have a chimney sweep make sure you don't have dangerous creosote built up in your chimney.SPRING brings warm afternoon showers. Time to have a chimney sweep make sure you don't have any leaks. Water seeps in and by the time you realize it you have drywall damage, wood rot and mold. Ash Away Chimney Sweeps is a Full Service Chimney Care Provider offering chimney cleanings and inspections, minor chimney repairs, major chimney restorations, chimney caps, chimney chase pans, chimney flashings, chimney relines and dryer vent cleanings and more. 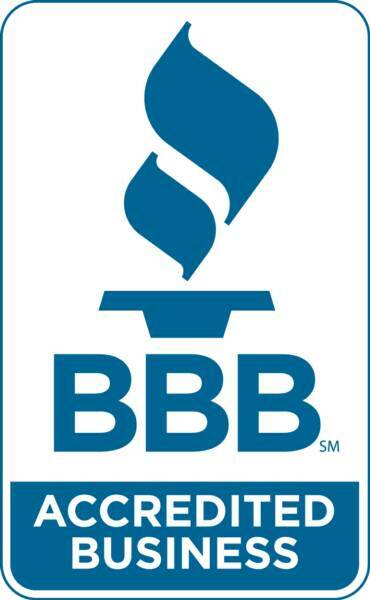 We service Jacksonville, FL, Northeast Florida including Jacksonville, Jacksonville Beach, Neptune Beach, Atlantic Beach, Mayport, Ponte Vedra Beach, Southside, Pecan Park, Northside, Yulee, Amelia Island, Fernandina. Callahan, St Johns, Fruit Cove, Mandarin, West Side, White House, Baldwin, Macclenny, Glen St Marys, Lake City, Orange Park, Middleburg, Green Cove Springs, Palatka, and Gainesville, Southeast Georgia including, Kingsland, Folkston, Brunswick, St Simons, Sea Island, and Valdosta. We Are the best Chimney Sweeps For No Mess! Don't forget about your chimney. A chimney needs to be cleaned once a year, more depending on use by a chimney sweep. Even if you don't use your fireplace it should still be inspected by a chimney sweep every other year. A well maintained fireplace adds comfort, charm and lots of resale value to your home. If not cared for a chimney can become a serious hazard to your family and your home. Remember a chimney is either a forgotten hole in your roof or a well maintained asset to your home. Ash Away Chimney Sweeps can handle it all, chimney cleanings, chimney inspections, minor chimney repairs or major chimney restorations, we have you covered. Chimney Caps, chimney dampers, chimney re-lines, dryer vent cleanings and more. Ash Away Chimney Service is a full service chimney sweep and chimney care provider serving Jacksonville, FL and North East Florida in Duval, Baker, Bradford, Nassau, Clay, Columbia, St Johns and Alachua counties, including Jacksonville, Orange Park, Middleburg, St Augustine, Yulee, Fernandina, Callahan, Macclenny, St Johns, Fruit Cove, Mandarin, Southside, Ponte Vedra Beach, Atlantic Beach, Neptune Beach, Mayport, Gainesville, Fernandina, Amelia Island South East Georgia in Brantley, Camden, Charlton, and Glynn Counties, including, Folkston, Brunswick, St Simons Island, Sea Island, Valdosta, and Kingsland. 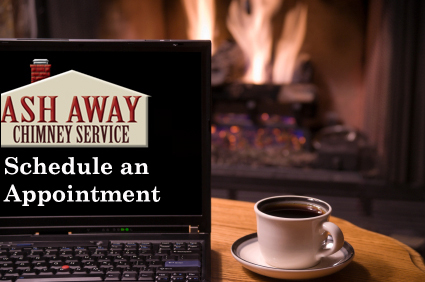 ﻿Click here to learn about our chimney sweep services.